Billy’s “Last Play At Shea” Concerts, Sold Out in 45 Minutes! Talk to Billy Joel on Rockline Radio, July 2nd! 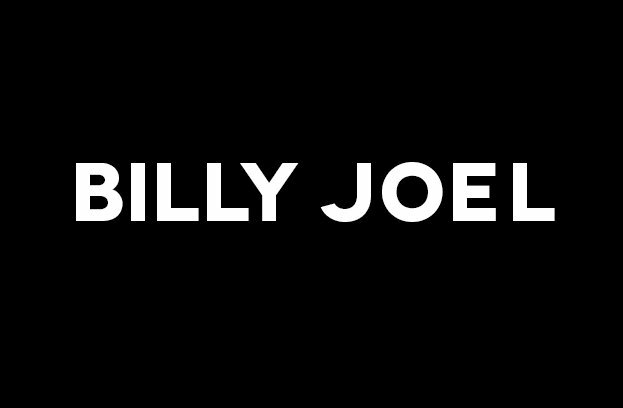 Check Out the New BillyJoel.com!